Out My Front Door: A Round Robin of Prizes Giveaway!! 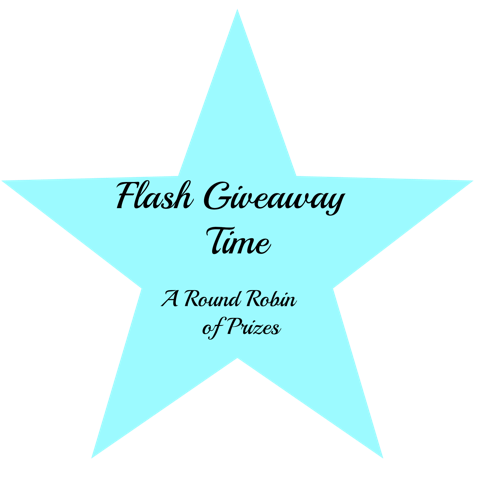 A Round Robin of Prizes Giveaway!! I and several other bloggers are doing a Round Robin of Prizes Giveaway! There will be a large variety of prizes, one being my own Bermuda Blue Earrings Set Collection. So don't waste another minute! Hop on over and enter in the drawings now!!! Only lasts 36 hours!